Would you rather eat bioengineered flesh – or wear it? Tissue engineering has been much in the news over the past 18 months, yet the technology is in use now mainly for transplants. But engineered consumer products like meat and skin could be widely available much sooner than you’d think. Question is: Which would be more popular? 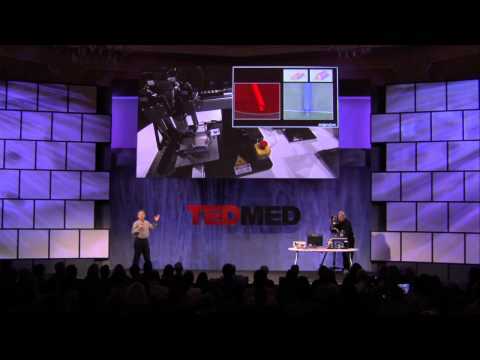 Gabor Forgacs, scientific founder of the company Modern Meadow, gave the TEDMED 2011 community a close-up demo of a 3D bioprinting process, including cooking and eating a small portion of bioengineered meat onstage. The company received significant financial backing from Paypal co-founder Peter Thiel in August. Watch the senior Forgac’s TEDMED 2011 talk to see how it all began. 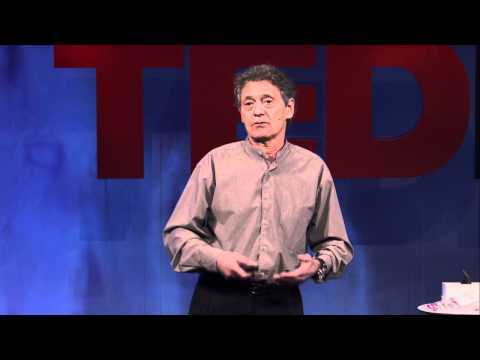 Gabor Forgacs: In vitro meat – it’s what’s for dinner! Will engineered meat help feed humanity’s billions? That likelihood is closer than you think, and the proof is right on the TEDMED stage. Organovo’s Gabor Forgacs, in a first-ever live demonstration, cooks up and eats meat engineered using a 3D bioprinting process.